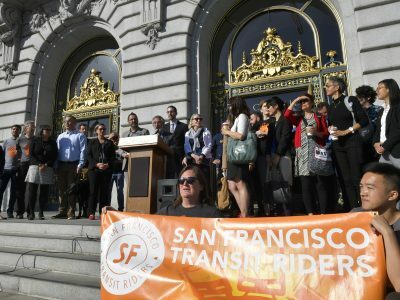 San Francisco supervisors are worried how the delayed project is impacting businesses. 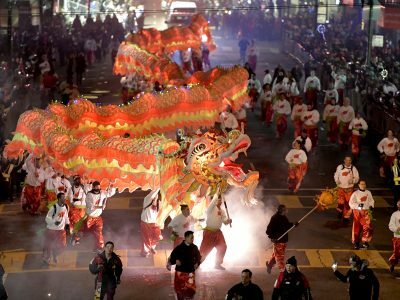 For one moment, the City sprang to colorful life. Any major expansions of homes would be reviewed to determine if the expansion is “necessary and desirable." 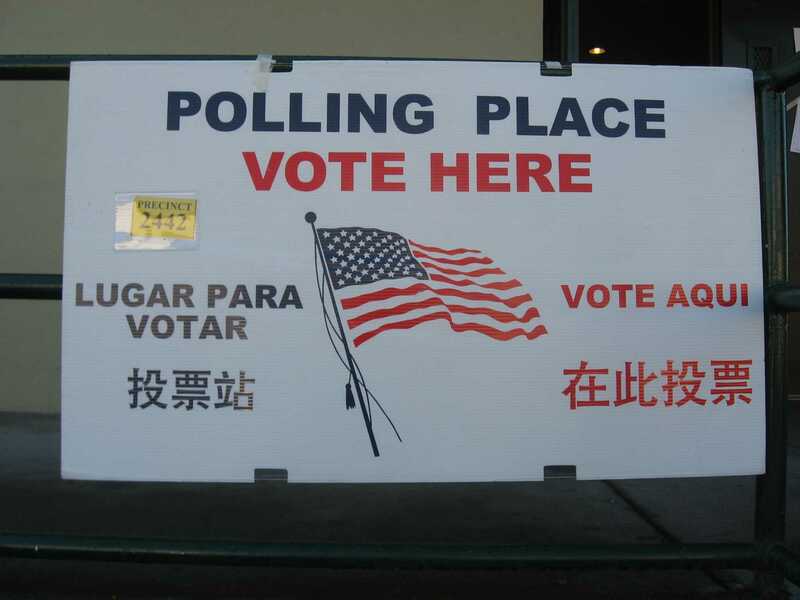 San Francisco police opened a new bilingual drop-in center at the Portsmouth Square Clubhouse. 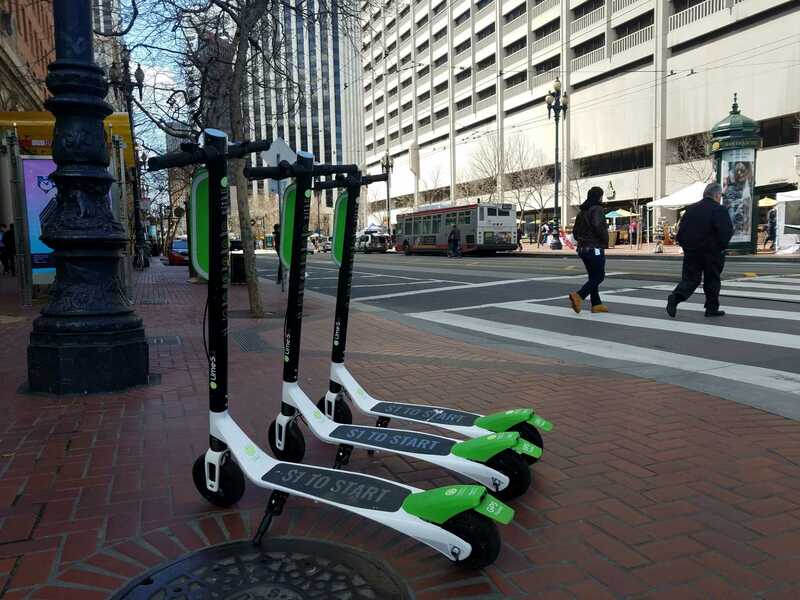 Starting next week, the SFMTA will begin implementing near-term improvements along a portion of the Embarcadero. 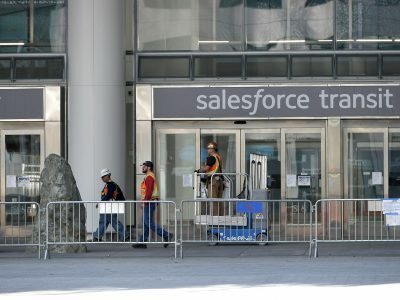 San Francisco is suspending $9.7 million in funding for the second phase of the Salesforce Transit Center. 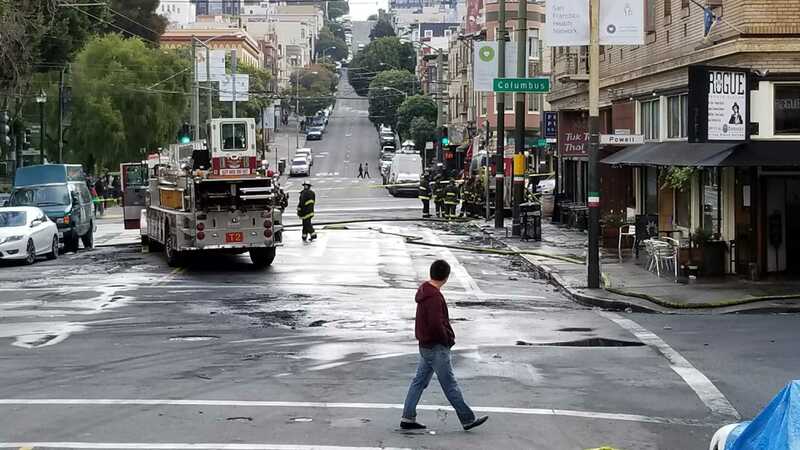 Supervisor Norman Yee is calling for city departments to do a better job when it comes vetting contractors' safety records for construction work. 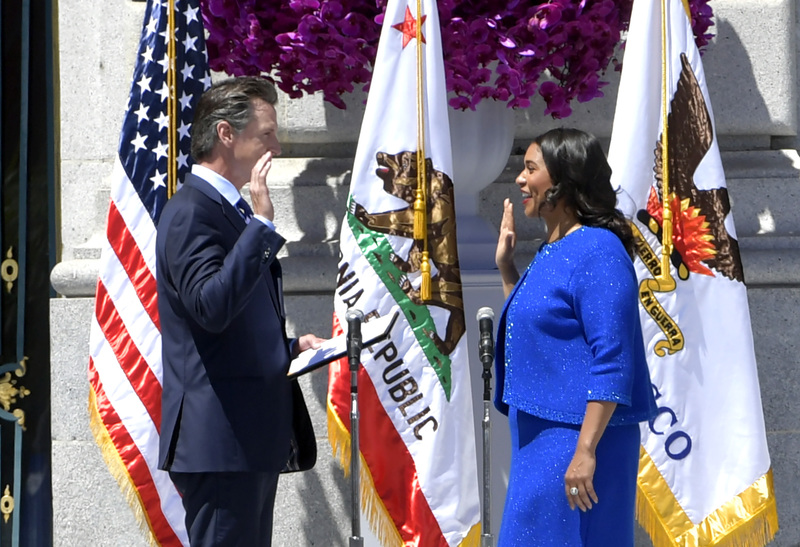 About 1,000 people gathered Wednesday to witness London Breed, San Francisco’s first African-American female mayor, take her oath of office. 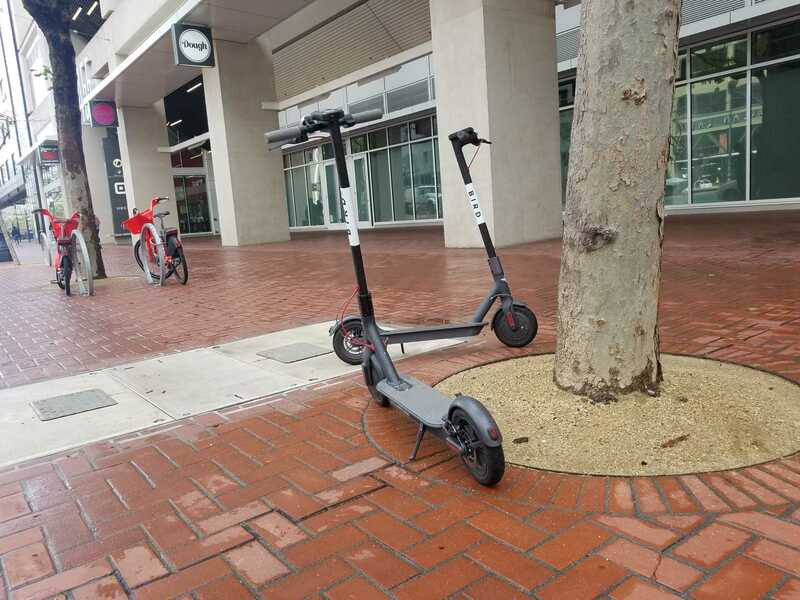 Companies have until June 4 to remove scooters before permits are expected to be issued by the end of June. 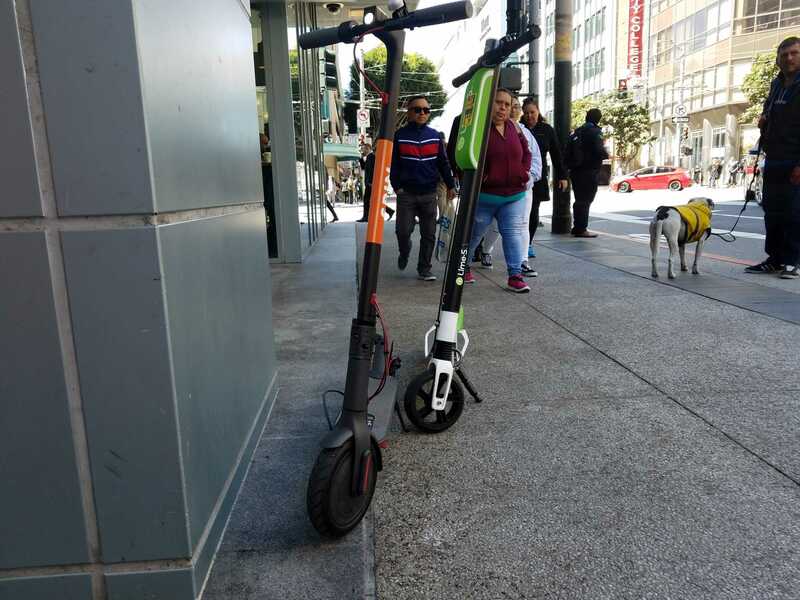 The SFMTA board approved a 12-month pilot program that grants up to five permits to electric scooter operators. 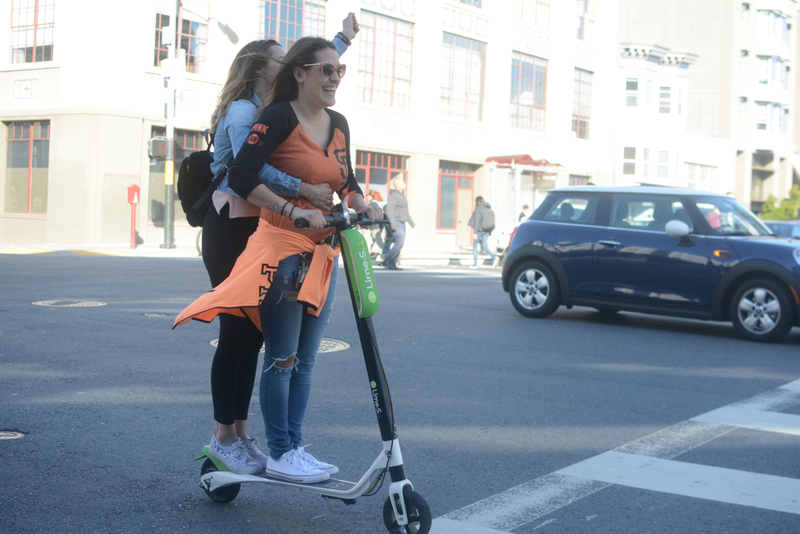 San Francisco officials approved legislation on Tuesday to regulate the dockless electric scooters that began appearing on city streets last month. 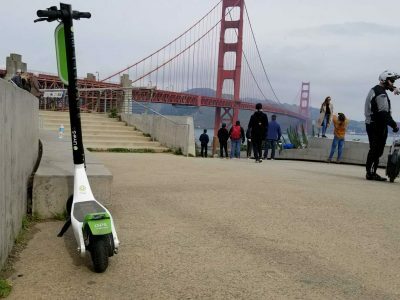 San Francisco is getting close to regulating the dockless electric scooters that have flooded city sidewalks since mid-March. It’s late. It’s expensive. 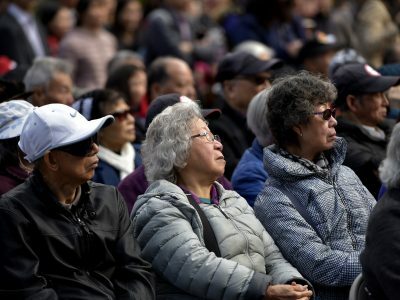 It’s Muni’s new Chinatown station. 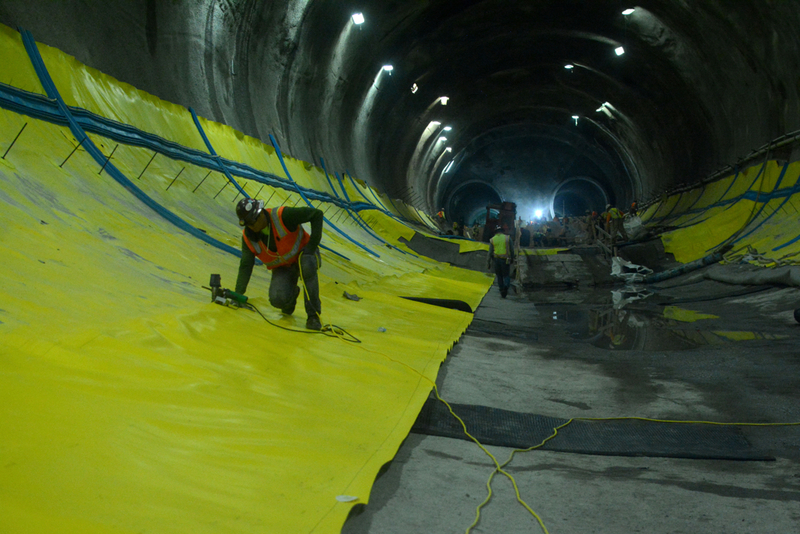 More than 100 feet below Stockton Street, crews are working to complete Muni’s Chinatown station. 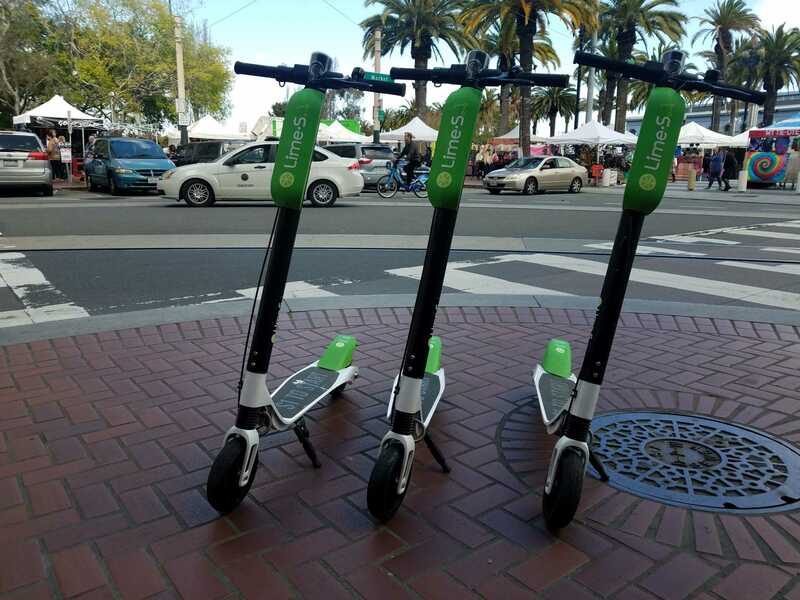 LimeBike will again bring out their motorized scooters during this weekend in San Francisco. 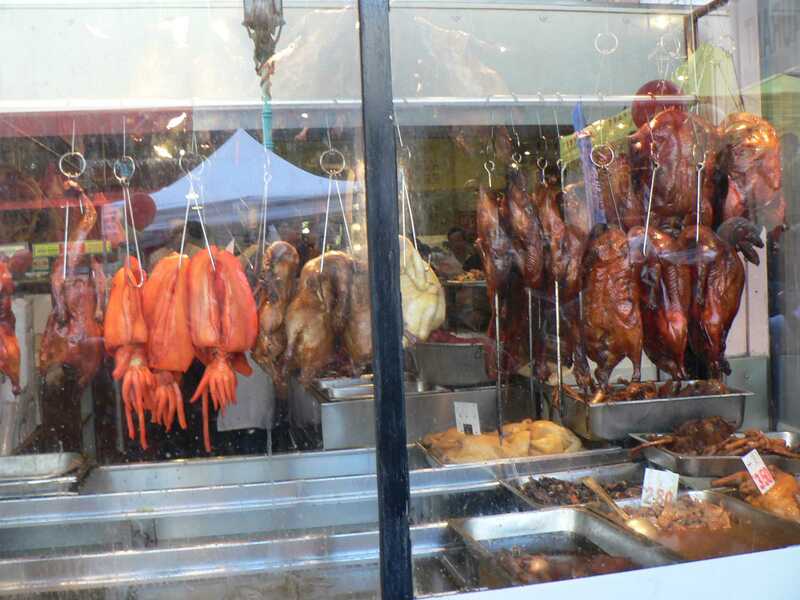 Residents and restaurant owners in Chinatown are encouraged to recycle cooking oil as part of The City's Greasecycle Program. 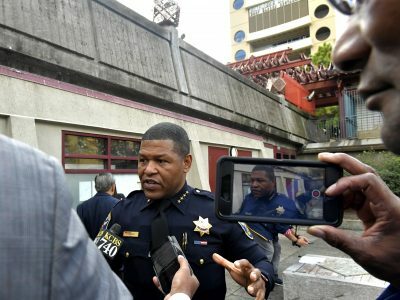 San Francisco Supervisors voted to appoint Mark Farrell mayor after a heated, racially charged debate. 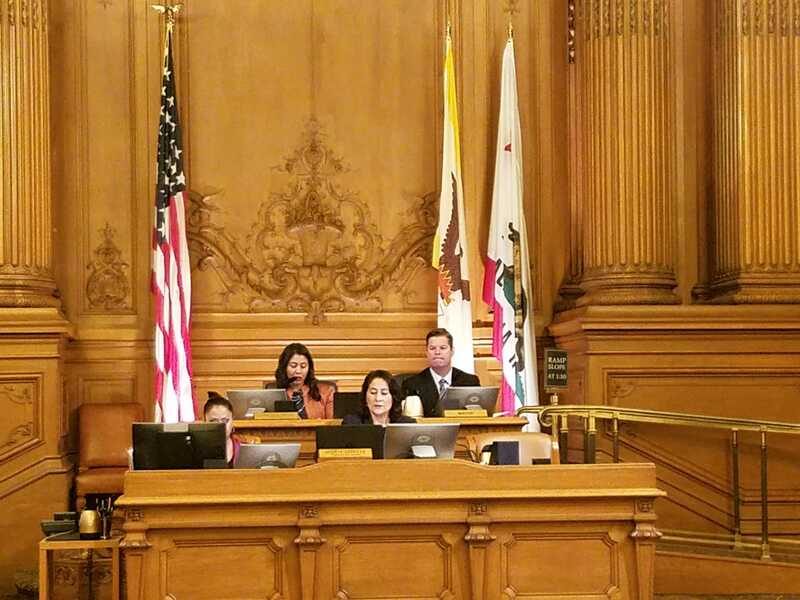 San Francisco supervisors today voted 10-1 to rename Columbus Day as Indigenous Peoples' Day despite a last-minute effort to delay the vote. 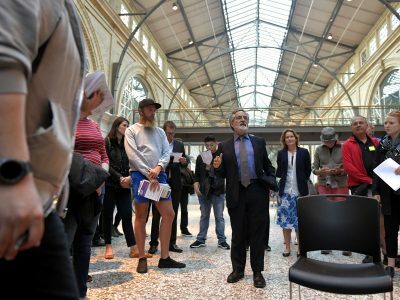 A total of eight candidates people filed papers to run for San Francisco's June 5 mayoral election by Tuesday's 5 p.m. deadline. 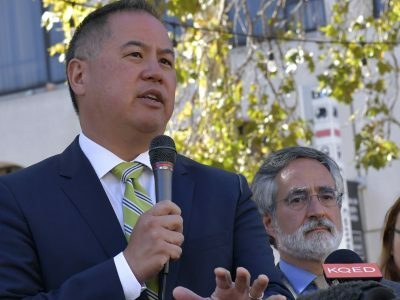 Supervisors Jane Kim and Norman Yee today announced a ballot measure that would finance the expansion of childcare subsidies. 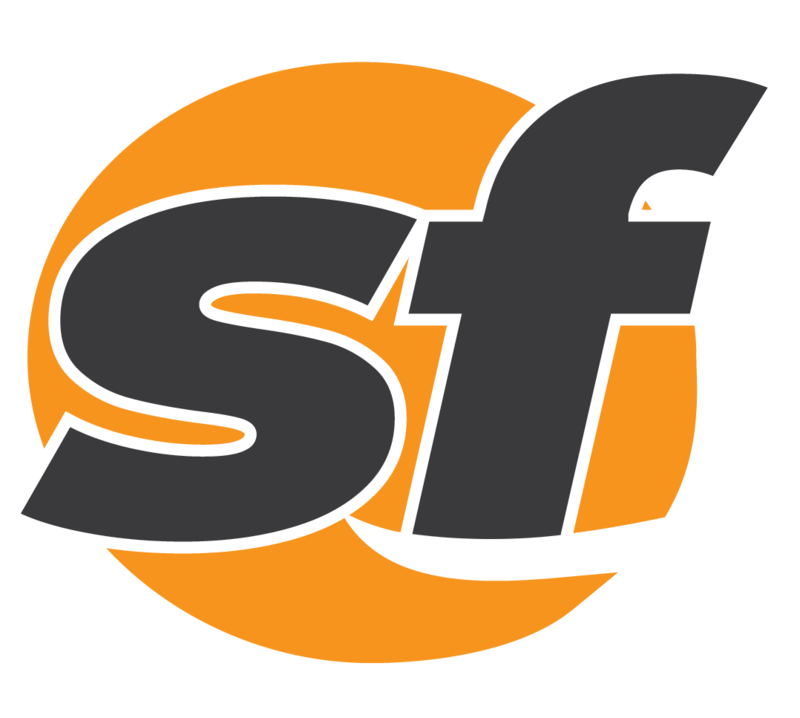 San Francisco supervisors Tuesday postponed by two weeks a vote on highly controversial cannabis regulations. 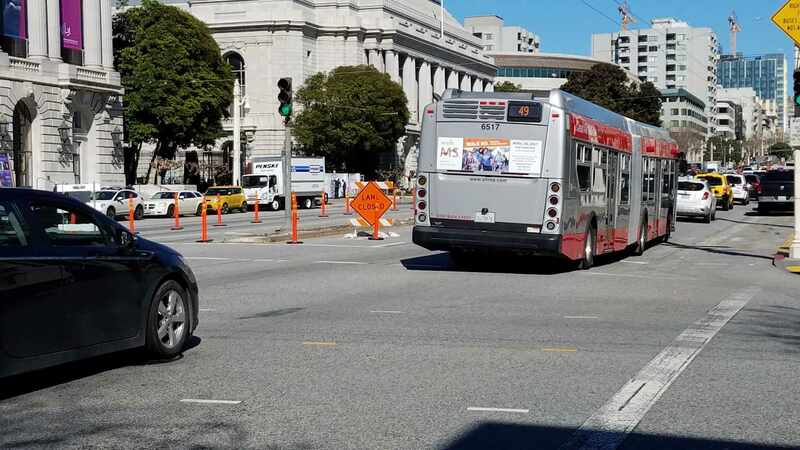 The Van Ness Improvement Project has fallen behind schedule by nearly six months. 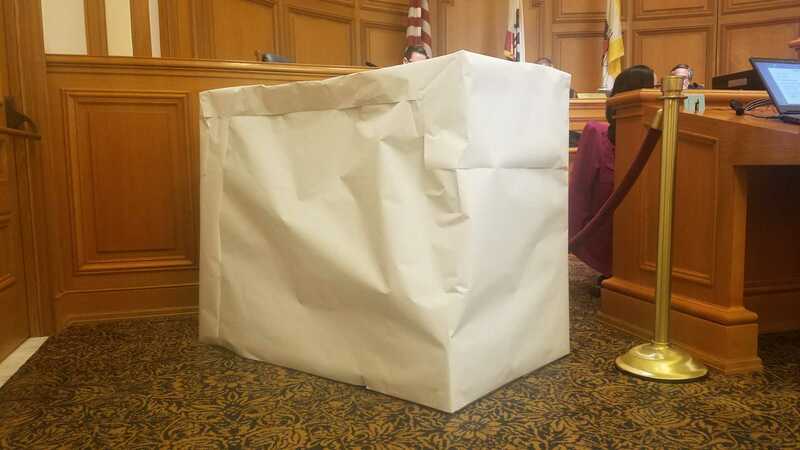 As San Francisco grapples with emergent technologies, Supervisor Norman Yee wants get to ahead of autonomous delivery robots.